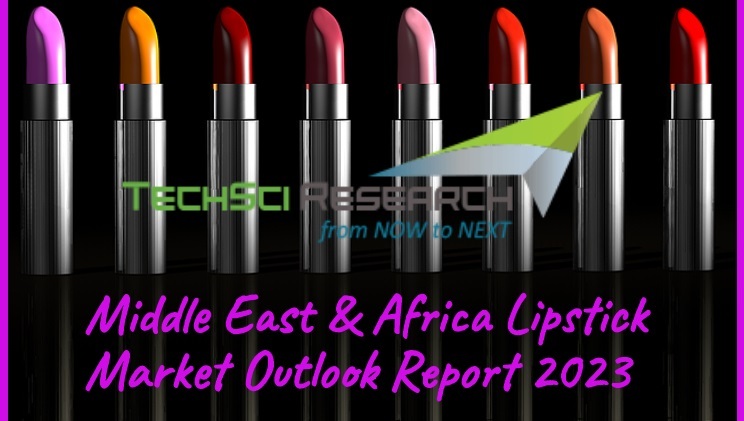 According to a report released by TechSci Research, ‘Middle East & Africa Lipstick Market By Product Type, By Distribution Channel, By Country, Competition, Forecast & Opportunities, 2023’, Middle East and Africa lipstick market is forecast to cross $ 440 million by 2023 on account of rising disposable income across different countries of the region, which is resulting in higher consumer focus towards lifestyle and luxury products. 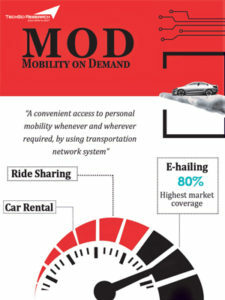 Moreover, rising working women population is further augmenting demand for lipsticks across the region. Middle East and Africa is anticipated to be the fastest growing region in beauty and personal care products over the next five years. However, lipstick market is underdeveloped in the region due to low per capita income across several countries with a large portion of the people living under USD2 per day (by PPP). In 2017, lipstick market in Saudi Arabia and the UAE, together account for a quarter of Middle East and Africa lipstick market. Companies operating in Middle East and Africa lipstick market are now making their way into developing markets of the region like Nigeria, Kenya, etc. Among distributions channels, supermarkets / hypermarkets account for the largest share in Middle East and Africa lipstick market as this sales channel provides the convenience of availability of multiple brands at a single location besides offering lucrative discounts on products. However, distribution of luxury products is pervasive through exclusive stores in malls or standalone, while e-commerce is emerging as a competitor to direct sales for all mass and premium brands in the MEA region. “Growing urbanization and changing lifestyle patterns is boosting usage of beauty products across MEA region. Moreover, branded lipsticks have become an affordable product in Middle East and Africa over the last few years. Additionally, increasing availability of lipsticks coupled with continuous product innovations are other major factors which are anticipated to fuel growth in Middle East and Africa lipstick market during forecast period.” said Mr. Karan Chechi, Research Director with TechSci Research, a research based global management consulting firm. “Middle East & Africa Lipstick Market By Product Type, By Distribution Channel, By Country, Competition, Forecast & Opportunities, 2023” has evaluated the future growth potential of lipstick market and provides statistics and information on market structure, size, share and future growth. The report is intended to provide cutting-edge market intelligence and help decision makers to take sound investment decision. Besides, the report also identifies and analyzes the emerging trends along with essential drivers, challenges and opportunities present in Middle East and Africa lipstick market.